Looking For The Best Pedalboard For The Money? Here’s a look at our favorites, including our top pick the – Holeyboard Evo Standard Guitar Effects Pedalboard. 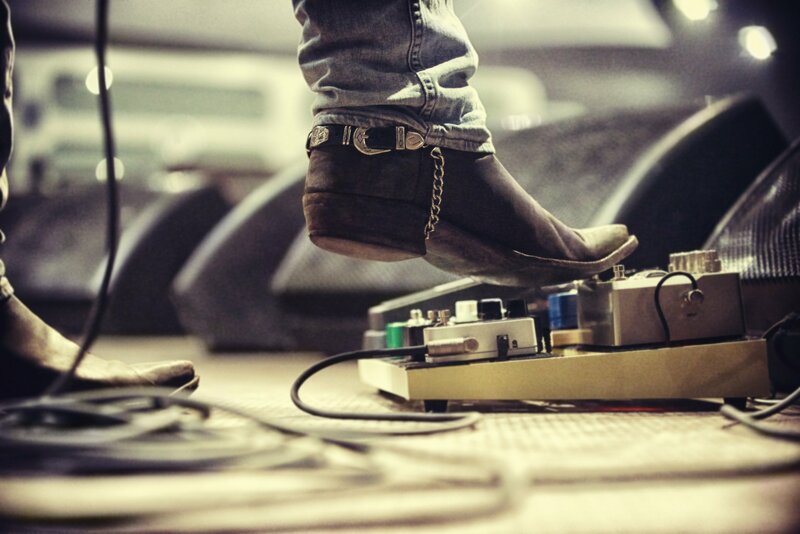 Choosing the right pedalboard for your needs all depends on the amount of pedals you have, and how many you’re going to add in the future. 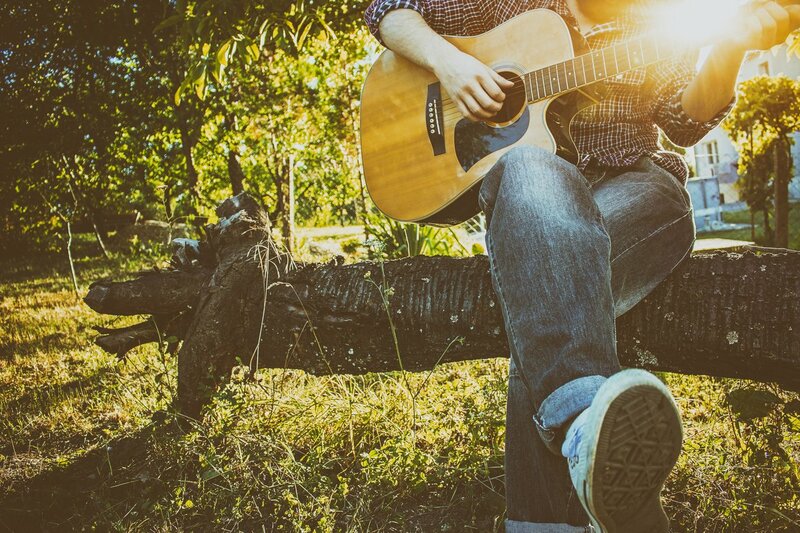 If you want to have great gigs and even better jam sessions then you need a well designed pedalboard with enough space so that you can continue to refine your pedals over time. Putting together a well designed pedalboard will allow you to carry the entire brain of your guitar sound in an easy and stress free manner. Luckily, pedalboards are very reasonable priced and often cost less than the pedals that are mounted on them. Now that we’re ready, let’s take a look at the best pedalboards for the money on the market. In our opinion, it does not get any better than the Holeyboard Evo Standard. Also, if you need a wider board with more room for your pedals then check out the Holeyboard Evo WIDE. Holeyboard makes the best pedalboard on the market. The board comes with an integrated handle for easy carrying. Additionally Holeyboard’s are lightweight yet extremely durable, and you can use zip-ties to easily add and remove pedals on the fly without messy Velcro. One of the greatest features of the Holeyboard is the elevated 2nd row, because you can place your power-supply conveniently under this upper level and maximize your board space. Next up is the Gator Cases GPB-BAK-WH Aluminum Pedal Board. 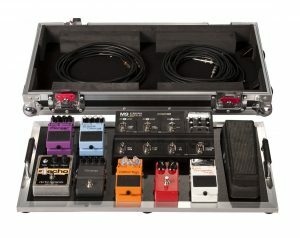 This is an extremely stylish pedalboard available in a variety of bold colors. It’s perfect for guitarists who only have a couple of pedals in their setup. If you need an extra large pedalboard for all your pedals then try the Gator Extra Large Pedal Board. 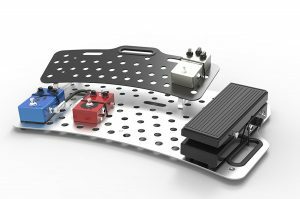 The Gator aluminium pedal board is great for anyone who wants to add an extra board to their setup. 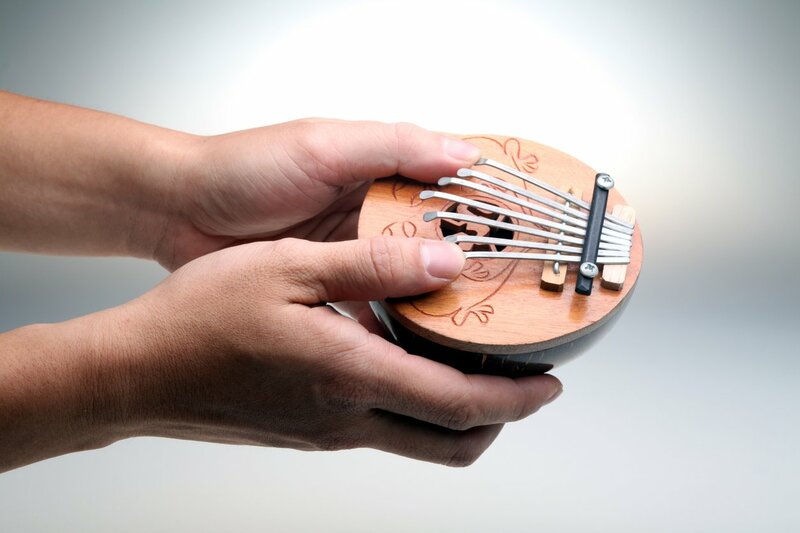 Perhaps the Gator is perfect as a secondary board that only handles very special modulation effects that works in conjunction with your main board. Whatever you use it for, the Gator is going to hold up over time and look very attractive in the process. The Donner DB-3 Aluminium Pedalboard is a number one best seller for a reason, it’s simple and effective at an affordable price point. 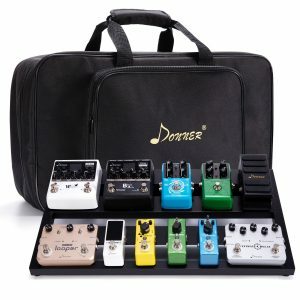 If you use a lot of mini pedals, then the Donner pedalboard is perfect for you. Bigger pedalboards are great if you’ve got a lot of high end pedals, but if you’re looking for a quick and effective setup then it’s hard to beat the low price of the DB-3 Aluminium Pedalboard. 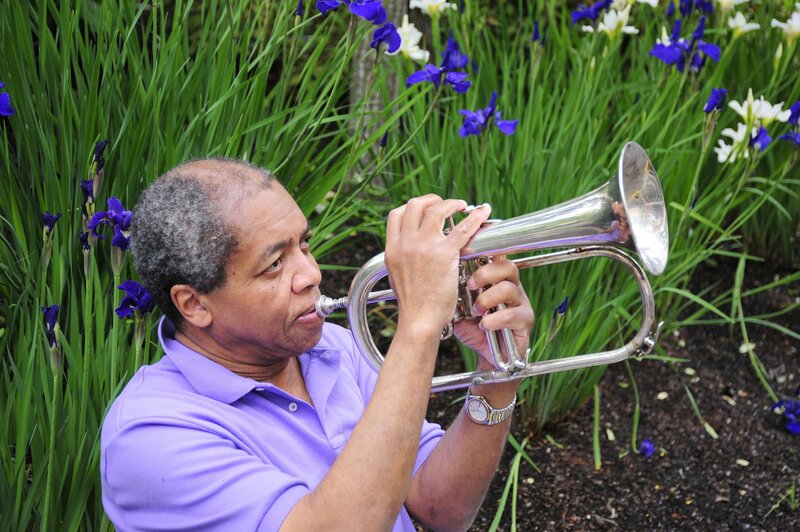 The included carrying case is discreet and compact so it’s easy to carry to gigs. Next up is the Gator G-TOUR PEDALBOARD-LGW, which as the name & design implies is built for touring musicians. 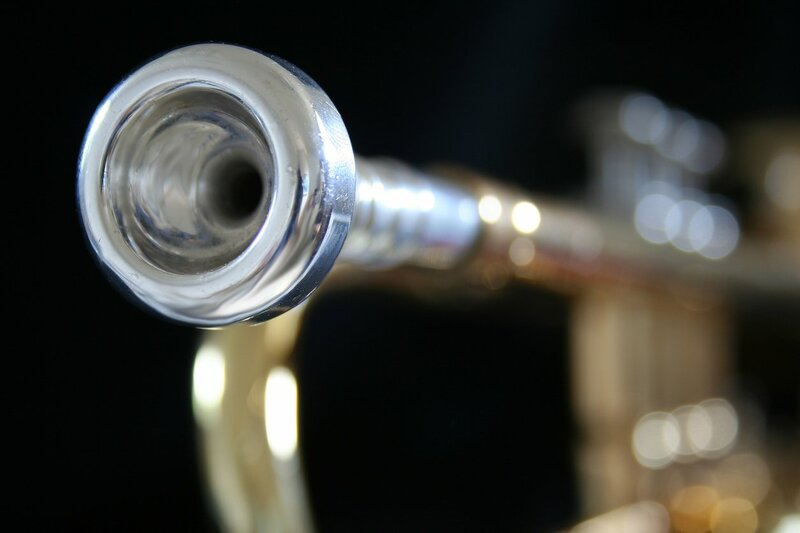 The Gator G-Tour uses pro foam for maximum shock absorption. The handles are heavy duty so you don’t have to worry about being tough with this pedalboard while you’re travelling, it can handle it. Simply put, this pedalboard is solid, heavy duty, and you’d be hard-pressed to find a sturdier setup than this Gator. If you have a ton of pedals however, you might have to consolidate a few in order to get all the pedals you’ll need onto this board. 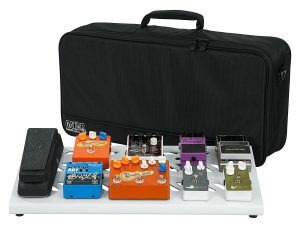 For this price point, it’s hard to find a pedal board and case that are this durable, typically a pedalboard case is hundreds of dollars by itself. Gator gives you everything you need for a reasonable price. This last option is for Boss fans. Like every Boss product, the build is less about aesthetic design with more emphasis on the overall build quality and durability. 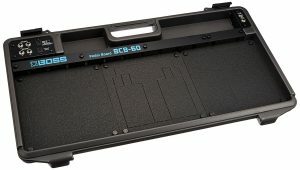 The Boss BCB-60 Deluxe Pedal Board is great for touring musicians who need the best protection & reliability that’s possible. Personally we use a lot of different pedals that might not squeeze onto this board so easily. However, if you’re a Boss pedal fanatic then you should absolutely get this board. You can fit a lot of smaller pedals onto this board. There’s even a built-in power supply with 7 outputs and all the cables you need to hook it up, so you wont’ have to purchase a separate power supply and mount it anywhere. When you’re trying to select the perfect pedalboard for your setup, it all comes down to the number of pedals you have, and how portable you need your board to be. The Holeyboard’s are great because you can carry a lot of pedals, and they’re extremely portable because of their integrated handles and lightweight design. 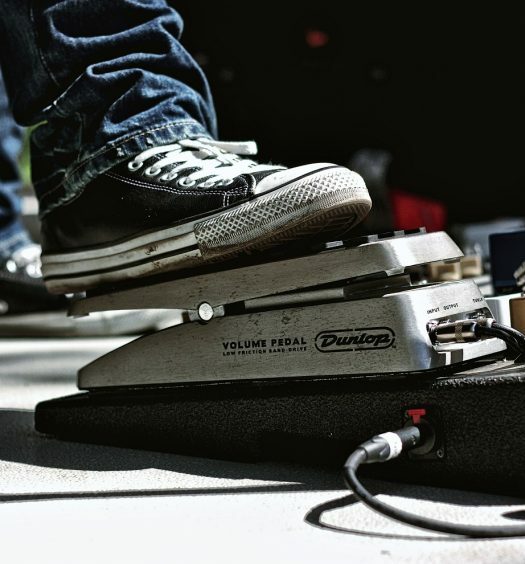 We prefer the Holeyboard above all else, but we also see great uses for the other pedalboards on our list, so it all comes down to your specific pedals and how much pedal space you need.